For consistency of the branch the consumables were reordered and in several cases - moved to a separate slot, thus improving the overall effectiveness. Main battery turrets' fire arc is increased: 15 degrees for the first turret, 2 for the second, 5 for the third and fourth. The increase is in both directions. Rudder shift time for the "A" hull is decreased from 16 s to 12.1 s.
Rudder shift time for the "B" hull is decreased from 11.4 s to 8.7 s.
Rudder shift time is decreased from 10.8 s to 8.2 s.
Top deck plating is increased from 25 to 30 mm. The change in turret arcs and improved rudder shift should increase the overall prowess of these ships and allow them to maneuver in the active combat phase, avoid enemy shells at medium and long ranges and leave or change the flank. Increase in Worcester's deck plating makes her resistant to most HE shells of up to 180 mm caliber and cause ricochets of AP shells of 380 mm to 420 mm caliber. 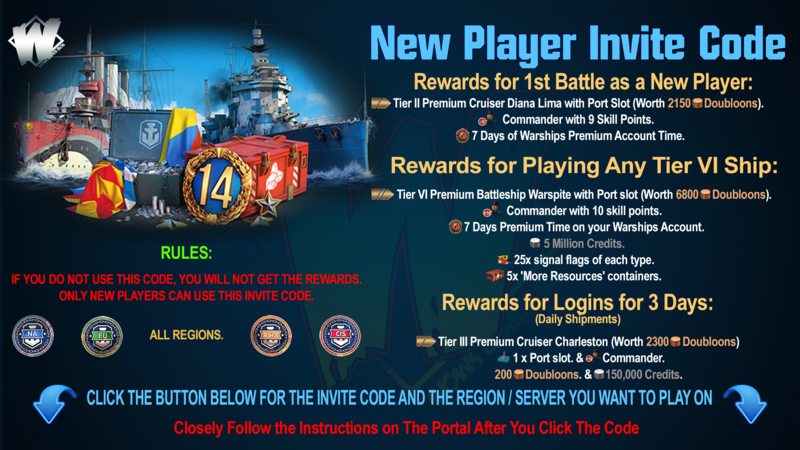 British destroyer Cossack is coming to a test in her alternate version with changed-up stats of smoke generator, HE shells and torpedoes. In this config she should be able to be more successful at capturing areas, gunning of the enemy ships and covering allies, allowing them to retreat in the smoke screens. 90 s emission, 10 s duration, 240 s cooldown, 2 charges. 160 s cooldown and 3 charge for the premium consumable. HE shell max. damage is increased from 1700 to 1900. Chance of causing fire is decreased fro 8% to 5%. Torpedo range is decreased from 10 km to 8 km. Torpedo detectability range is increased from 1.3 to 1.4 km. Increased firing arcs on 3rd main battery turret. Visibility after firing main guns in smoke screen is reduced by 120 m.
Increased main battery guns' accuracy - max. dispersion is decreased from 127 m to 99 m.
Increased turret traverse speed from 8 deg/s to 10 deg/s. Turning circle radius changed to correct value - 710 m.
These changes increase the combat capabilities of the ship and allow her to react quicker to the shifts in battle environment. 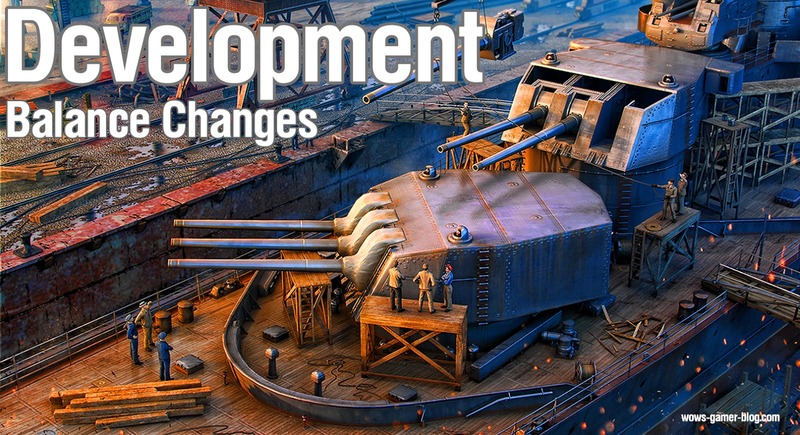 These changes are designed to underline battleship's priority role in close combat. 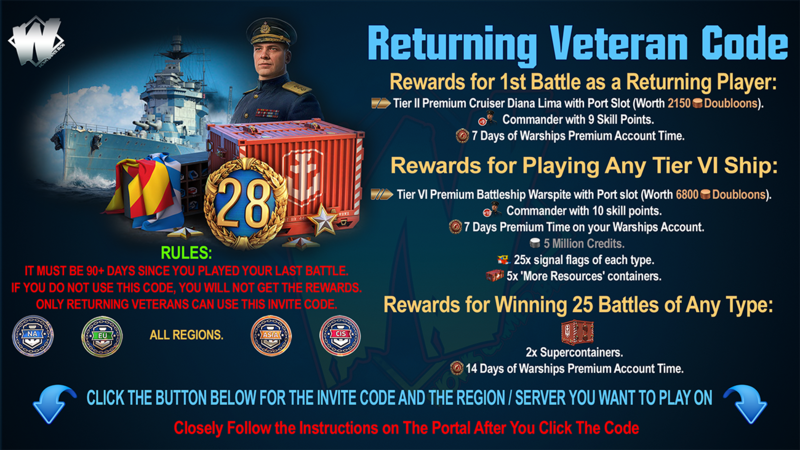 All Stats are not final until stated on the day of release via the World of Warships Regional Websites.